Learn to animate mechanical characters & props using Arduino technology! 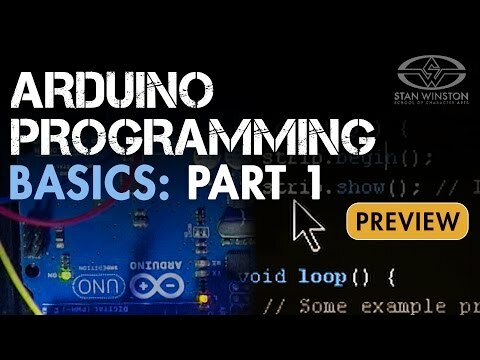 In Part 1 of his 3-part webcourse series on Arduino Programming Basics, Master FX Mechanic David Covarrubias (Pacific Rim, Iron Man, The Lost World: Jurassic Park) introduces you to Arduino's open-source electronics platform based on easy-to-use hardware and software. Whether you're brand new to programming animatronics or an experienced professional, Arduino is an indispensable tool to add to your character mechanic's toolbox. Great Lesson, though I pity David with his desperately dumbing down advanced concepts for the every person. Amazing. Thank you for sharing the information.